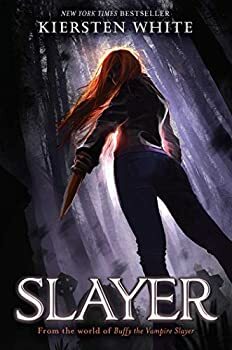 Kiersten White is the New York Times bestselling author of the PARANORMALCY trilogy, the MIND GAMES series, The Chaos of Stars, Illusions of Fate, In the Shadows with artist Jim Di Bartolo, and And I Darken. Kiersten lives with her family in San Diego, California. 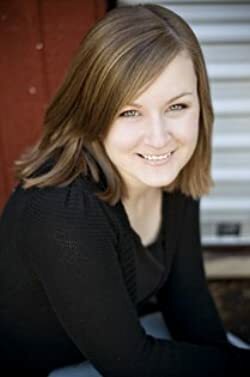 Visit her at www.kierstenwhite.com. Click here for more novels by Kiersten White. We first meet Lada Dragwyla at the tender age of two years old. She is brandishing a knife. At her father. No scene could more succinctly introduce the character of our heroine: she is brutal, fierce, bordering on sociopathic. Kiersten White explained that And I Darken tells the story as if Vlad the Impaler had been born female, and what she has created is one of the most exciting and original characters in fiction that’s been seen in a very long time. And I Darken bought us some of the best characters YA has seen in a long time: Lada Dracul, the fearsome terror of a little girl, and her gentle brother Radu. Defying stereotypes of gender, race and religion, as well as the predictable tropes of the genre itself, And I Darken was a FanLit fave of last year. 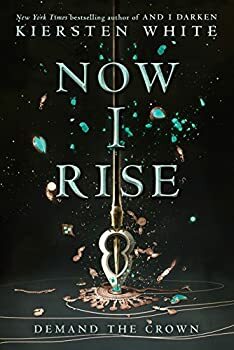 Lada and Radu make their return in the follow-up, Now I Rise (2017), but can the sequel live up to its dazzling predecessor?